This is a volume of living history - the history of our times, as seen by the photographers who captured it. 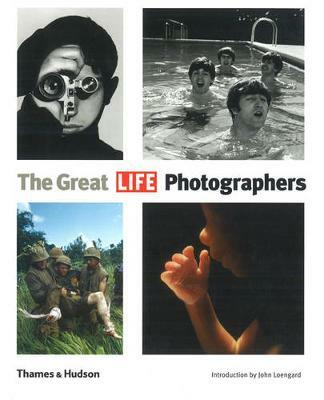 It is the most comprehensive anthology of LIFE photography ever assembled, and illustrates the strengths that made many of these individuals famous - and LIFE great. This book, an enormous international success in hardback, is now available in a new, compact, paperback edition.